The 19”/2 Sat Router SRM201 is based on the iDirect iCONNEX e850mp Satellite Router card. It’s a high performance remote networking solution, offering tremendous flexibility, security and network capacity. 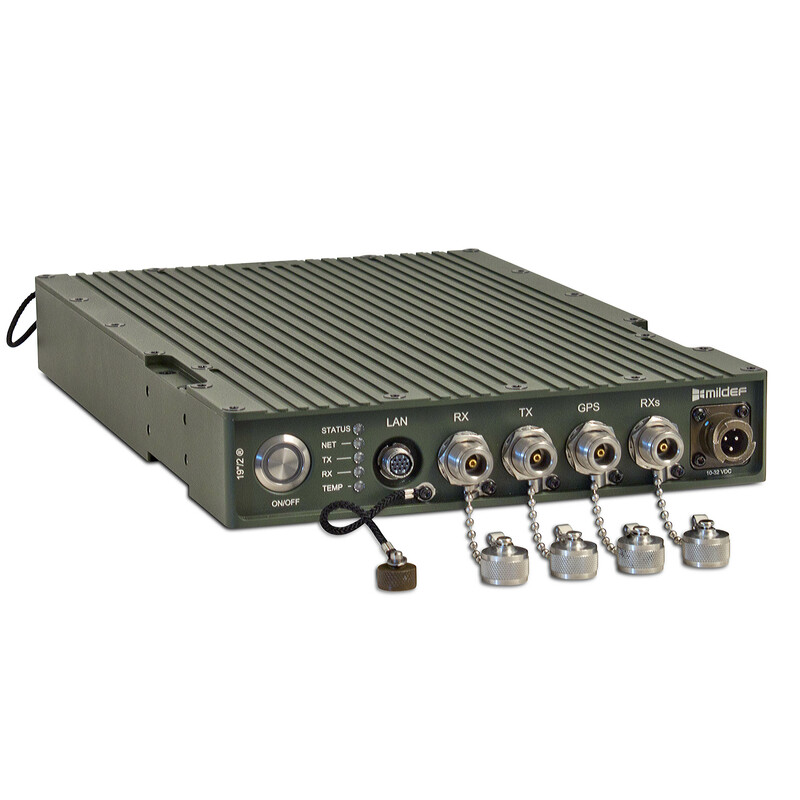 Developed to meet the most demanding user requirements, Sat Router SRM201 are ideal for military environments requiring mobile, reliable, fast, secure, and encrypted data communications.